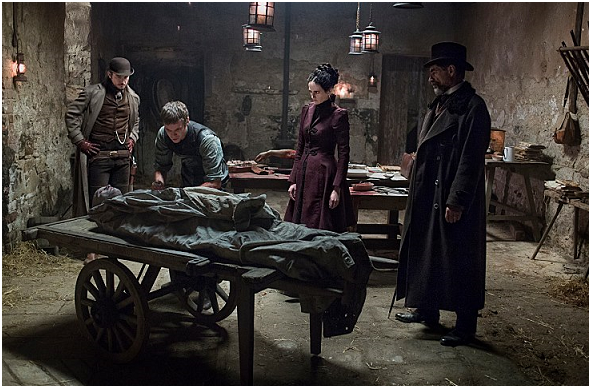 I had misgivings about Showtime’s Penny Dreadful when it premiered earlier this year. The eight-part miniseries was promoted as a horror mash-up of Frankenstein, The Picture of Dorian Gray, and Dracula, and that kind of thing reeks of gimmick. The first episode did little to allay my doubts. 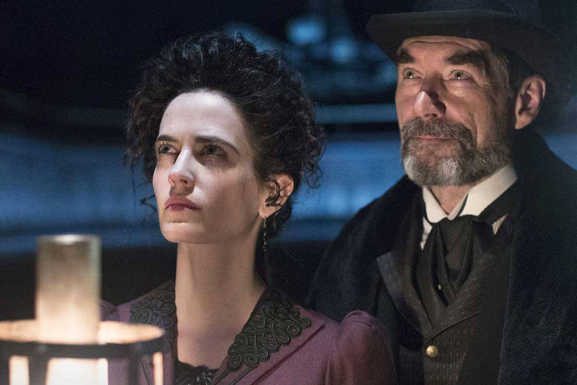 Although the setting, the fog-shrouded streets of 1891 London, was suitably atmospheric, and the actors, especially Timothy Dalton and Eva Green, were suitably grave, the whole episode played out like one tedious set-up for one clichéd vampire attack. But then I watched the rest of the series. 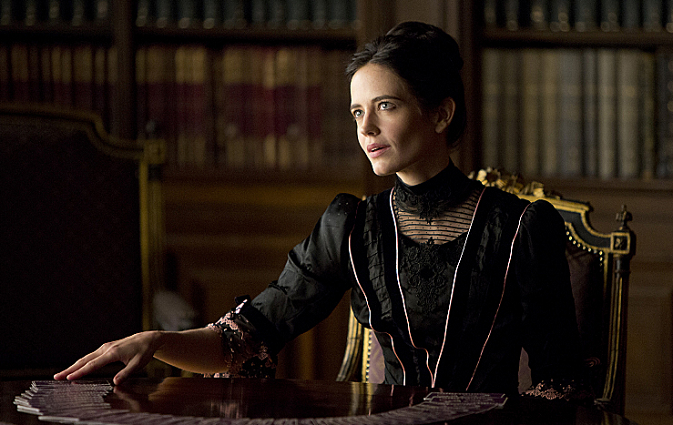 And now I think that Penny Dreadful is one of the best shows of the year. 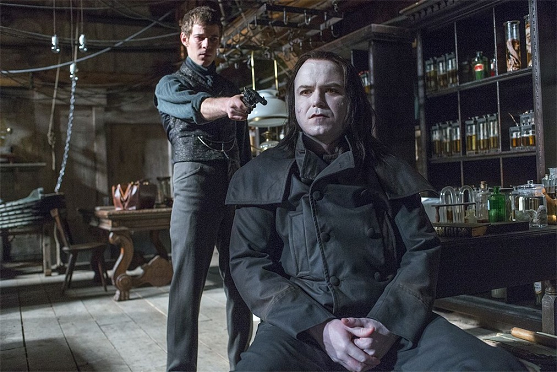 The plot: Mysterious explorer Sir Malcolm Murray (Dalton) enlists the aid of the even more mysterious Vanessa Ives (Green), American sharpshooter Ethan Chandler (Josh Hartnett), and Victor Frankenstein (Harry Treadaway) to rescue his daughter from the clutches of … well, something evil. Creator John Logan has love and respect for Victorian horror literature – and it shows. He doesn’t so much exploit the sagas of Frankenstein, Dracula, and Dorian Gray as he reinvigorates them, skillfully weaving the tales together. Logan knows that the old stories were about more than monsters; they were about human frailty and, perhaps above all, sadness. The acting is uniformly good, but whoa … Eva Green is a sensation. As the lone female in the quartet of vampire hunters, Green absolutely commands attention, whether she’s quietly appraising another character or in the throes of demonic possession. I am still recovering from her performance in episode two. The show’s strength is atmosphere, but the tone is so relentlessly grim that at times the series is a bit of an endurance test. 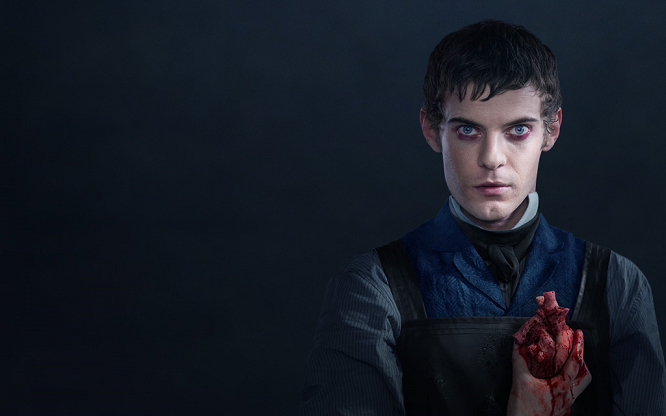 Best not to binge-watch Penny Dreadful; I’d recommend watching just one or two episodes per week. You know, kind of like we used to do. If I was asked to summarize season one in just two words, those words would be “loving care.” The attention paid to detail – 19th-century settings and costumes, the musical score, poetic dialogue – is impressive.